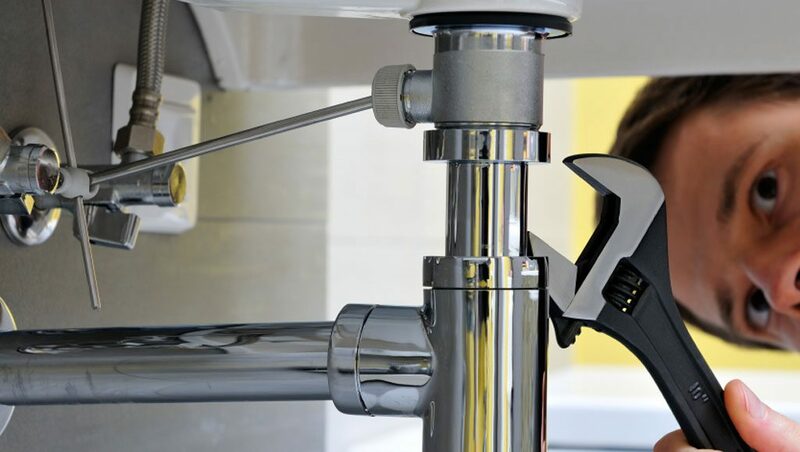 Dabney plumbing are experienced plumbers who are able to tackle domestic and commercial plumbing jobs. Not only do we fix dripping taps, leaking pipes and blocked drains but we can fully install your new bathroom and kitchen. With our building experience, general property maintenance is no problem. Do you suffer from water hammer? Stay on top of regular home maintenance tasks, and you will avoid costly repairs.